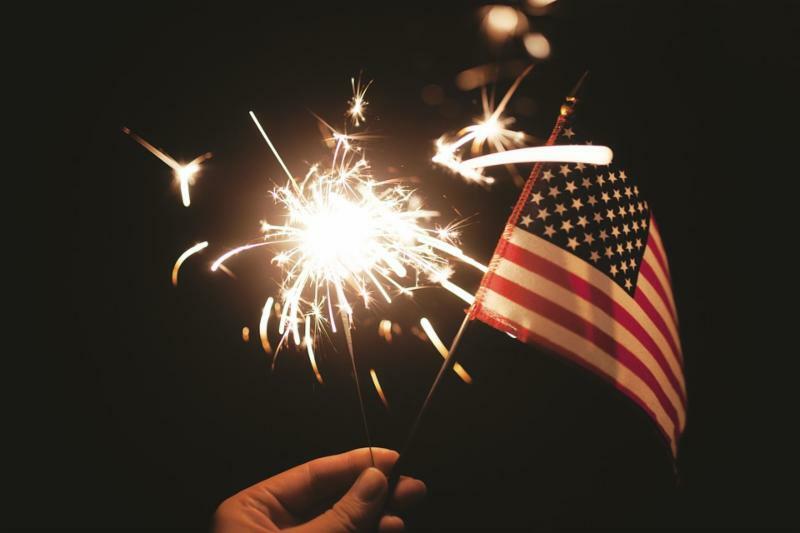 As an American July is such a special month as we celebrate Freedom. I look forward to summer days that are surrounded by friends, family, hot dogs and don’t forget the fireworks bursting in air. It’s a great reminder to be grateful for all those who have devoted their lives to serve our country. Men and women who will give their time and sweat and if necessary their very breath to serve people they know and for the most part, people they may never meet. Their dedication gives us many opportunities. Just this morning I openly had Bible Study in a restaurant with a group of ladies. Anytime I want I can listen to Christian Music coming across the airwaves. Choices others aren’t as privileged to have. As I write these words I can’t help thinking of someone else who has done this very thing…Jesus Christ. He didn’t have to make that sacrifice, He chose to. It’s amazing to think He made that choice while I was still His enemy. I find that humbling. The kind of humbling that puts a lump in my throat and can instantly bring tears to my eyes. And He just didn’t do it so that I could be free from the penalty of death and go to Heaven, He did it so that I could also live in His freedom on this earth. Someday I will get a new body free from the damage of sin, but until then I get a new mind and His spirit. What a Blessing! What an Opportunity! What a Sacrifice! Take a moment to focus on this scripture and see if you don’t get the urge to light up some fireworks. “Don’t copy the behavior and customs of this world, but let God transform you into a new person by changing the way you think.~ Romans 12:2 This truly is exciting stuff.